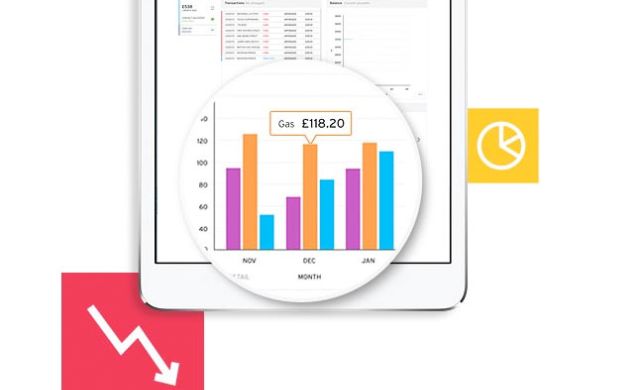 Edinburgh-based finance platform Money Dashboard has announced a fundraise of £2.5m led by Calculus Capital, taking its total investment over the last 12 months to £5.2m. Julie Meyers’Ariadne Capital, Par Equity and The Scottish Investment Bank also participated in the latest round. Launched in 2010 and re-launched in 2012, Money Dashboard seeks to help people take control of their finances and make the right financial decisions without “having to work hard for the privilege” – letting consumers view and manage all of their accounts in once place. The start-up says that, within the last two years alone, it has grown by 300% and has facilitated £10bn worth of transactions on the platform. It intends to use the latest investment to enhance its mobile offering and add new features to help consumers budget; including a new system for money saving offers and new ways of analysing consumer data.